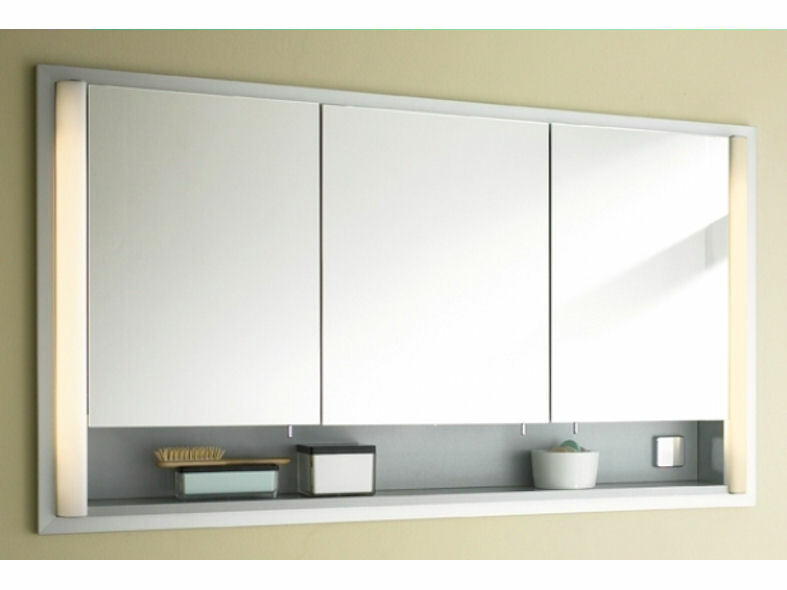 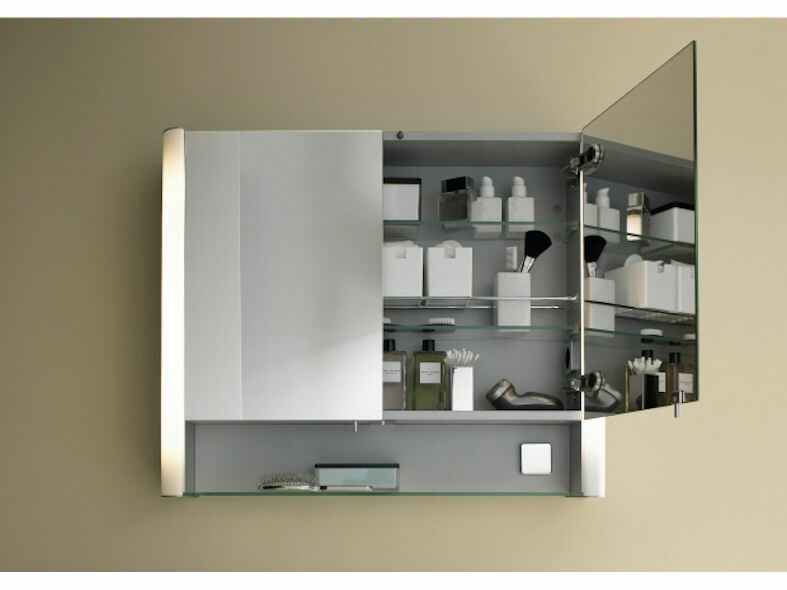 Designed by Andreas Struppler for Duravit, the bathroom lights and mirrors range offer a numerous choice of functional cabinet and mirror lighting for the modern bathroom. 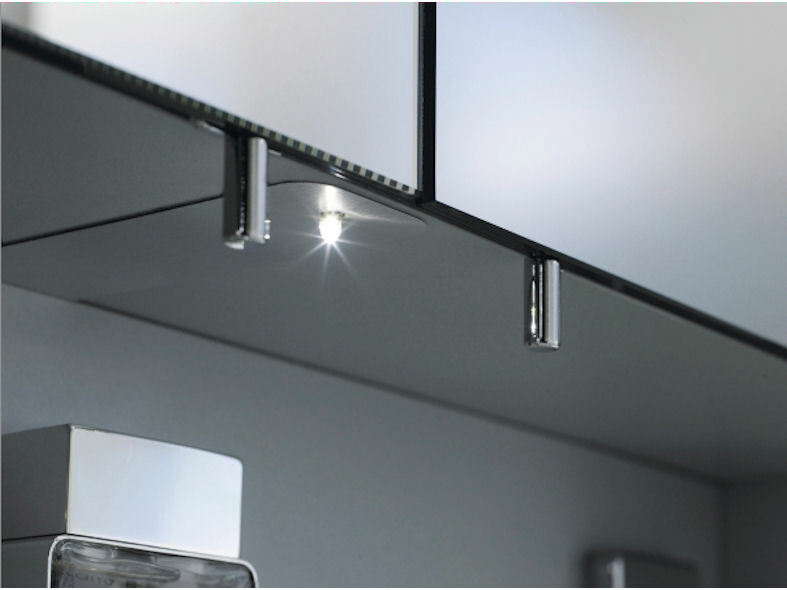 Cabinets can be edge-lit or illuminate from below creating a beautiful ambience while mirrors have a lighting element at the top of the glass . 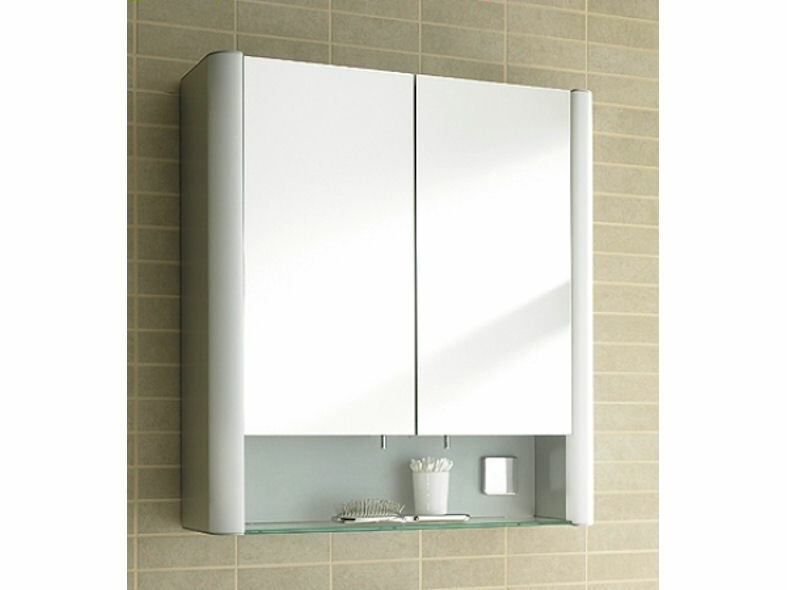 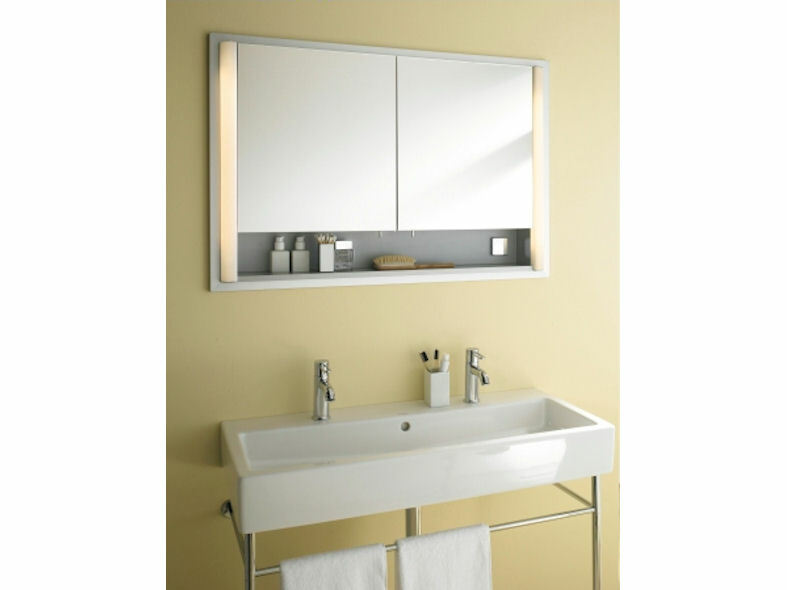 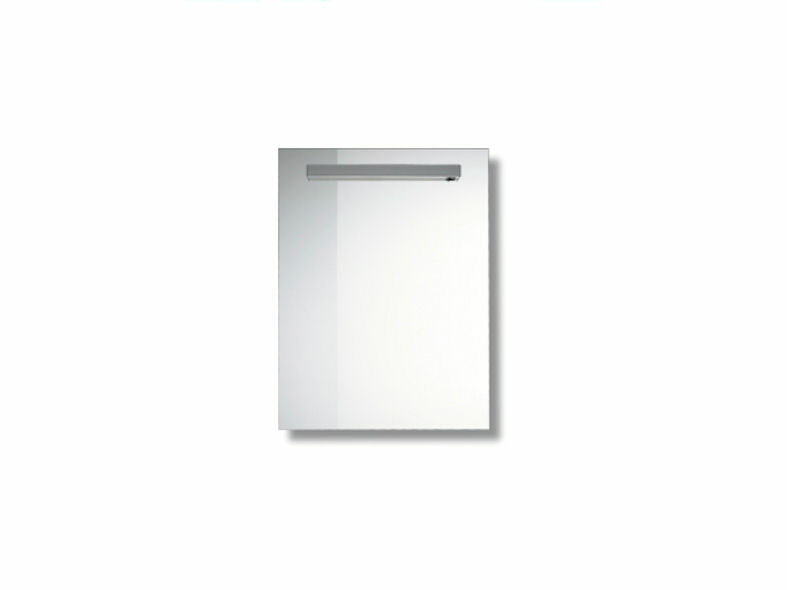 Duravits cabinet and mirror lighting range will add that extra wow factor making it a must for any bathroom.